Don't miss this rare opportunity to own a beautifully remodeled condominium in Magill Park. 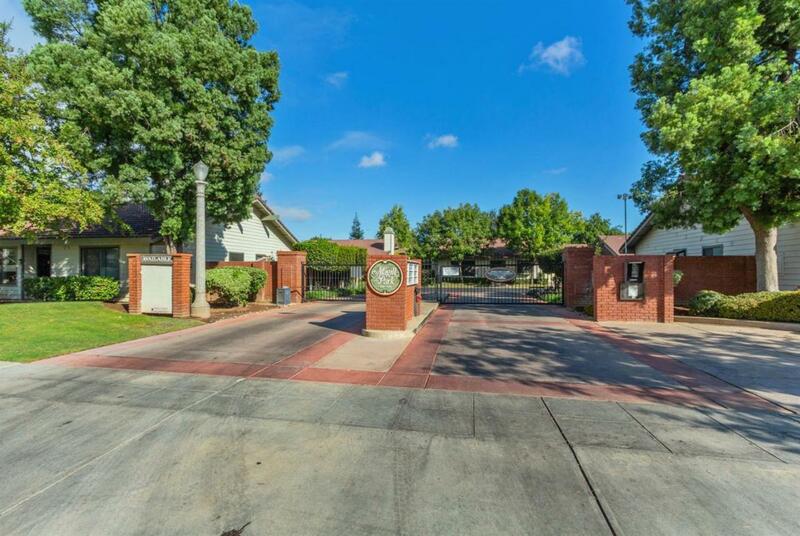 Magill Park is 100% owner occupied with 24hr closed security entry gate. Located at First and Herndon Avenues near Riverpark shopping and entertainment. Also located within ONE mile of both Saint Agnes AND Kaiser Hospitals. This beautifully and completely remodeled condo has new laminate flooring in all open areas and newly carpeted bedrooms. New interior two tone paint with new 5.25 inch baseboards. Your new kitchen has new granite counters with stainless appliances and fixtures, newly painted cabinets, adjacent interior laundry room, attached garage. Bathrooms have matching granite counters (same as kitchen) with new sinks, toilets and fixtures. You will enjoy the sparkling pool and matching spa and entertain in the spacious patio and green area just a minute walk from your front door. This is a extremely rare opportunity so call today to arrange a showing.